An in-depth look into the science of the cattle industry's impact on the environment and some of the myths perpetuated by social media, Dr. Sara Place, Senior Director of Sustainable Beef Production Research for the National Cattlemen's Beef Association, shares research and insights into beef's role in a sustainable food system. 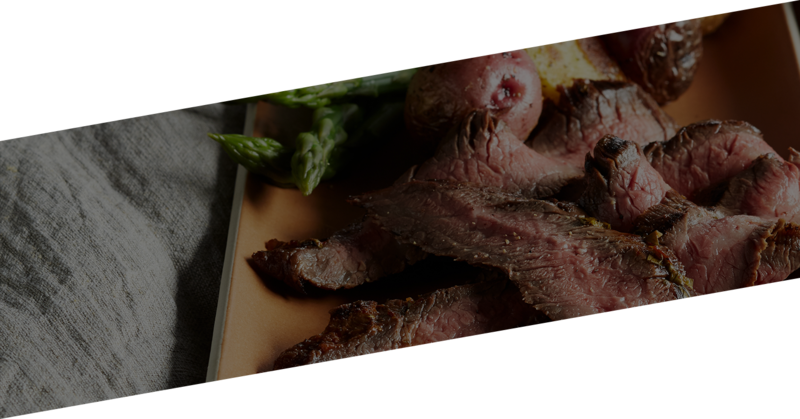 The beef community is a broad community of dedicated people including farmers and ranchers, small business owners, community leaders, animal caretakers nutritionists and environmentalists dedicated to producing safe, wholesome, nutritious beef. 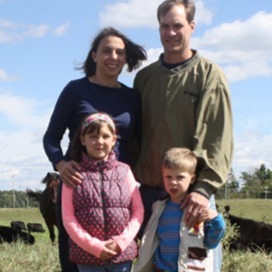 This passionate and long-standing community shares the mission to provide the safest, highest-quality beef in an environmentally and economically sustainable manner. The beef community is comprised of the nearly 1 million U.S. cattle farmers and ranchers who blend time-honored traditions with modern innovation to provide high-quality beef. While some incorrectly believe industrial farming has replaced family farms and ranches, 98 percent of beef farms or ranches are family-owned.